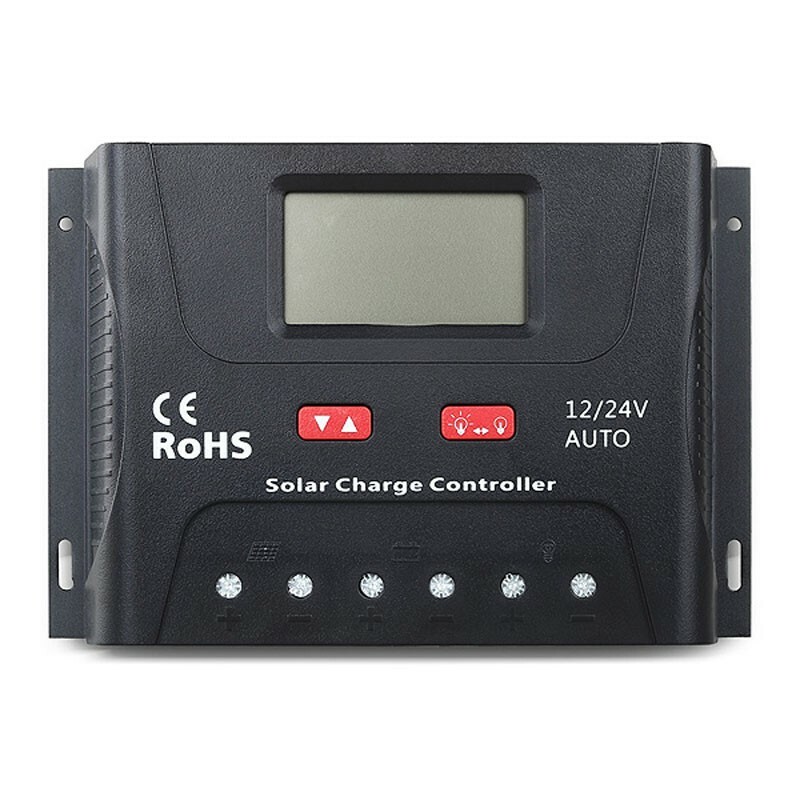 The new SRNE range offers its PWM solar regulators with automatic detection of system voltage (12 / 24V), adequate protections for your photovoltaic system and an efficient algorithm for the proper balance of your batteries. PWM solar regulators protect your batteries from discharges and overcharging, ensuring that they last longer. 12V / 24V system voltages are automatically recognized. Charging program options for sealed, GEL and lead-acid batteries and lithium batteries are available. The controller adopts an improved three-level PWM charging algorithm. Periodic application of an equalizing charge to the battery or when it is too discharged can effectively prevent the battery from not equalizing and sulphurising, thus prolonging the life of the battery (with the exception of batteries GEL and lithium). With the temperature compensation used, the charging parameters can be adjusted automatically (with the exception of lithium batteries). A wide range of load operating modes makes it easier to apply the product to different types of streetlights and monitoring devices. Thanks to an advanced load start method, large loads can be started smoothly. A range of parameter settings and power saving features are available, requiring no repeated adjustment. The user-friendly design of the navigation and animation interfaces on the LCD screen ensures convenient and intuitive operations. An optional communication function provides an RJ12 data port (TTL / MAX232 / bluetooth signal output), the data adopts the Modbus standard, and can be used with monitoring software on a computer. Benefiting from an industrial grade design, the product runs smoothly under various challenging conditions. Protection functions Protection against short-circuiting of the battery, protection against overload, overcurrent protection, protection against load short-circuits and protection against overheating.